Three generations of Polaroid 600 type film. The Impossible Project is dead, long live Polaroid Originals. With a new brand, there’s also a big update across Impossible…er, Polaroid Originals’ product line. Polaroid Originals claims that there’s a whole new chemistry in their films, and sure enough, they look better than ever. The best part about the new films, however, has nothing to with the image itself. 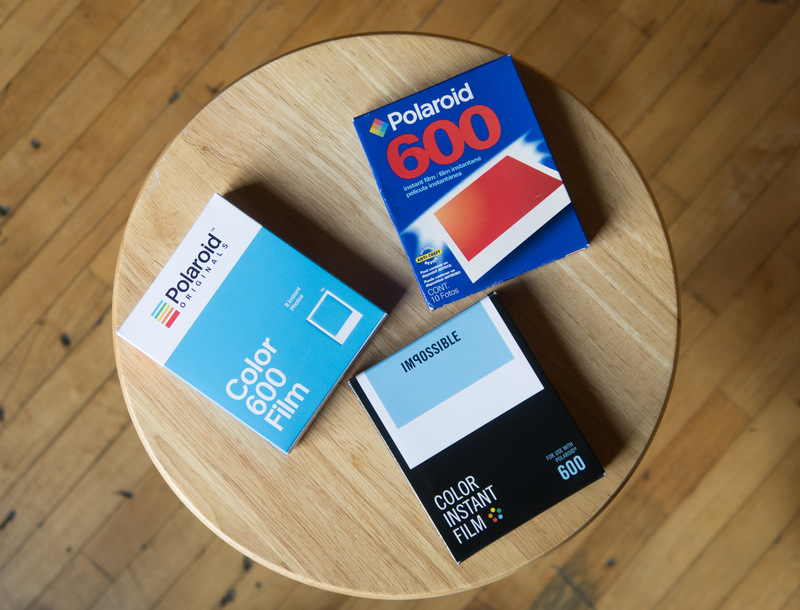 The film is now several dollars cheaper per pack, which helps take a little bit of the sting off the price of instant film for Polaroid cameras. You can find out all the details in the full review.